I love when our nature walks allow us the opportunity to just observe the nature around us. 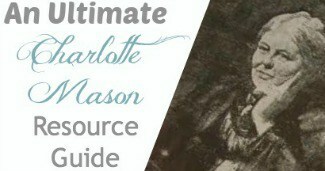 The Charlotte Mason way has been so instrumental in our children’s education because of the hours of outdoor time they spend just observing and learning about their world around them. 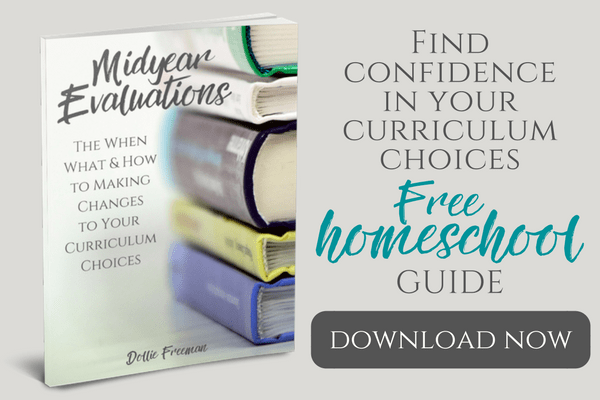 I hope you have been enjoying my How to Study Nature series. 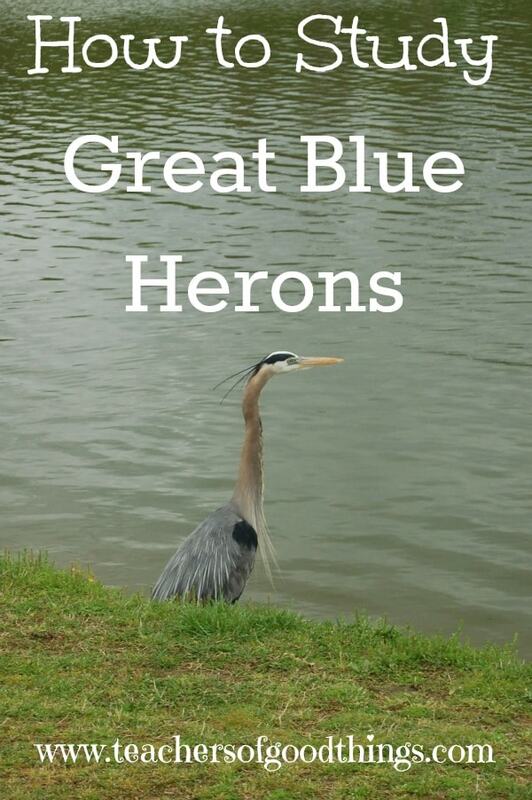 In this post, I will share tips for you to study great blue herons with your family. Great Blue Herons can be found at the edges of ponds, marshes or smaller bodies of water. If you visit a local park, with a pond, you will have a great opportunity to get up close and personal with one of these beautiful creatures. Approach slowly and quietly – When you spot a great blue heron, you can get really close if you take small steps and are very quiet when you are approaching them. Observe its behavior – Ask why the great blue heron is in the water, at the edge. Why does it stand so still? Observe their beak – Draw attention to the beak of the great blue heron and notice that it is a long beak and straight. Discuss the function of the beak and why God gave this unique bird this beak. Observe their long legs – Ask why they may need such long legs. Once they understand that Great Blue Herons are stalkers of fish and try to imitate the reeds normally found at the side of water, they will understand why they were created with such long legs. Observe their clawed feet – Discuss why Great Blue Herons feet are different from ducks and what purpose these feet may serve them in the way they provide for themselves. 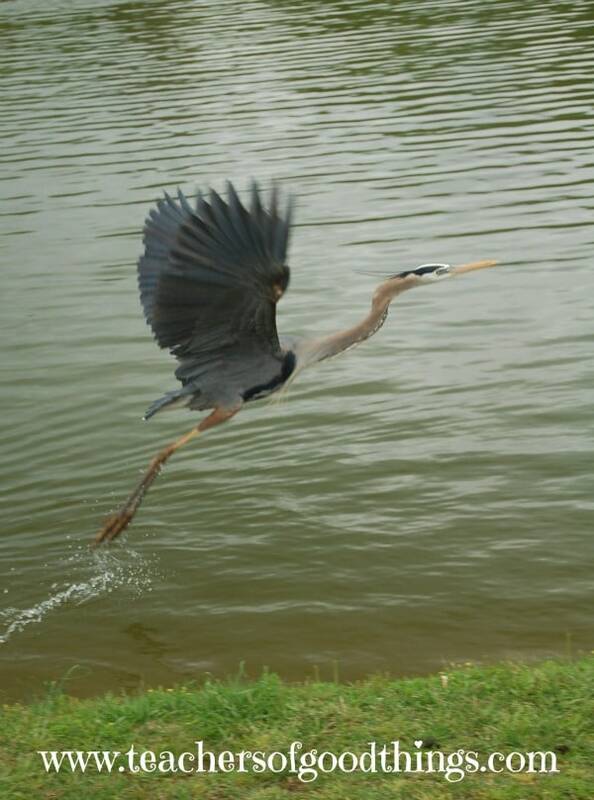 Observe their wings in flight – When you are able to get close to the great blue heron, there will come a time when you came too close and they will fly away. 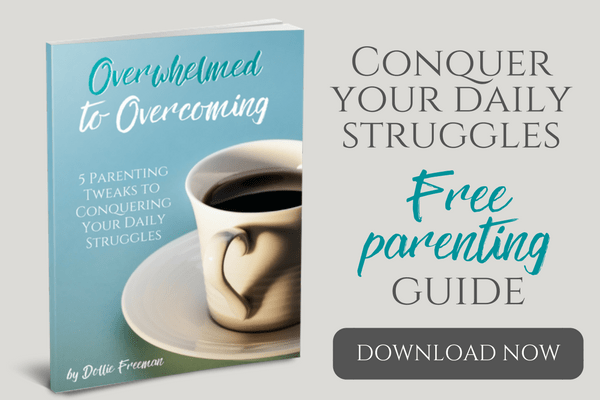 Be sure your children are prepared to notice the wide width of the wings, both in wing span and the actual size of each wing and feathers. Observe their neck in flight – One of the neat things about Great Blue Herons is that you can identify them easily in air, because of their long legs behind them and their long neck is folded on itself during flight. It literally brings its head back to where its wings start. Observe it hunting and eating – If you are patient and giving the Great Blue Heron its space, you can be blessed to watch it hunt and capture its prey. Watching it eating, after the sometimes, long period of patient determination is a wonderful experience and one worth waiting for!Do you have an animal you would like tips to study?